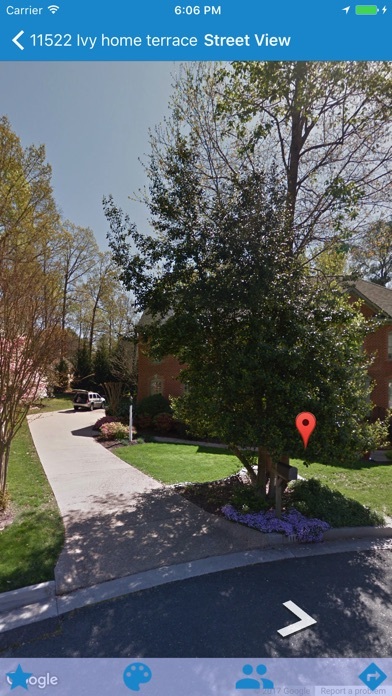 For a first time smart phone owner yard sale.com is an incredible tool and very easy to use. It is an invaluable tool that I use every Friday morning and Saturday morning year round! Initially bought paid version and the company quit honoring and now requires annual subscription. I like the app,....but Not enough entries ? I like this app but sales don’t get added in a timely manner. I’ll miss sales because of this. I’d check sales first thing in the morning and then if I check again later in the day sales are added that says it has started at 8am. Also, I would love if we could separate sales from their start up times. Maybe being able to filter them at 6am, 7am or 8am. It could save a ton of time when looking thru 100+ plus sales. I check this weekly so I can have a route of the way I want to go. Saves time and is more efficient. 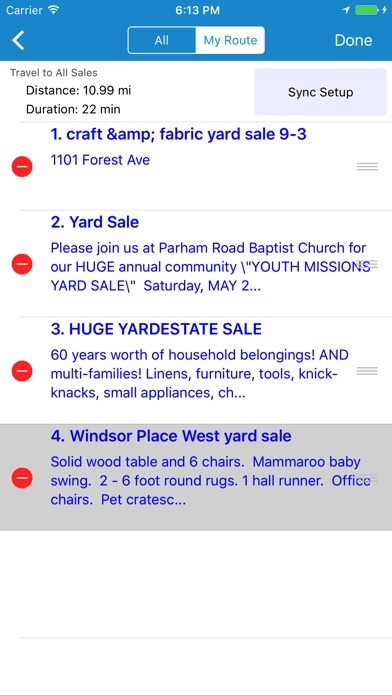 Great free app if you like to visit yard sales. Great free or pay for a subscription and get more features. 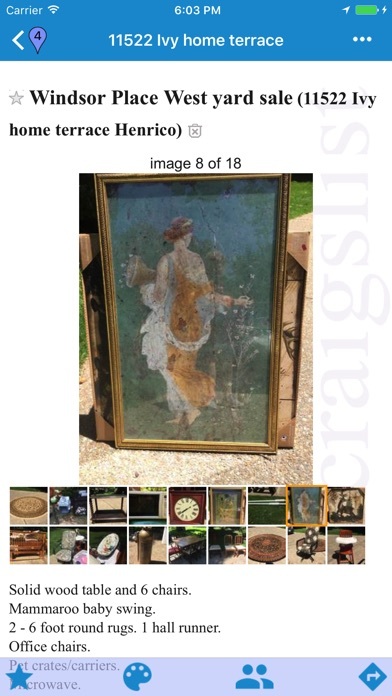 This beats going on Craigslist and having to sort through all the yard sales to find the ones that are closest to you. 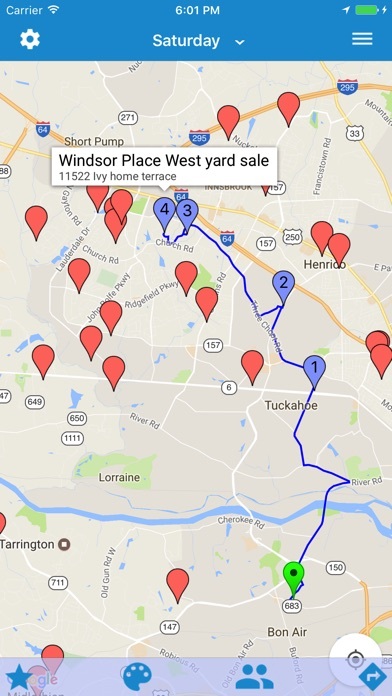 Conveniently uploads all listings to one map so you can find what’s closest to you or even clusters of garage sales in further areas. Can even search by keywords! Excellent way to find what you are looking for. Downside is, if you don’t have a subscription, through the week you can only view Saturday until you reach Friday or Sunday when you can view those days. I may pay for a subscription for more features, I just wish i knew how much that is! Another positive to this app are the reviews. 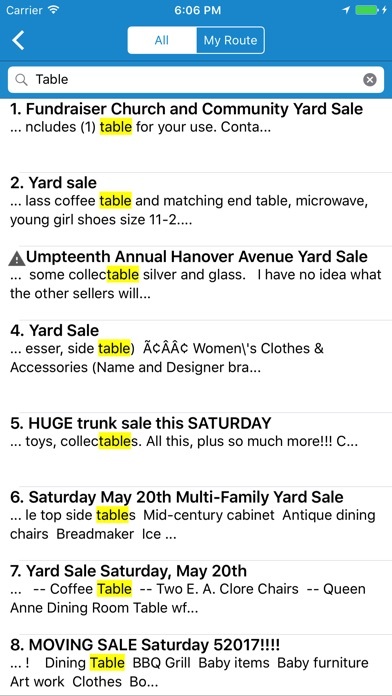 Next time I’m bored I’ll read through the negative 😂 “Make this app free or I’ll go to the BBB...” 😂 “Stop making money off of my craigslist postings, you do not have permission to use them, I’ll sue you...” 🤣 😭I’m dying 😵 If you subscribe you aren’t paying for this app to view yard sale ads, you are paying for the technology they put together to pull these ads and map them and whatever other features this app may have. My favorite go to way to pinpoint yard sales saving time most efficiently!